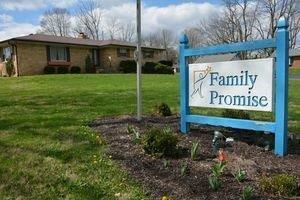 The State Bank of Lizton Family Promise Resource Center is located at 238 North Vine Street, Planfield, IN 46168. It serves as a vibrant hub where those experiencing homelessness and poverty in Hendricks County can access affordable housing, childcare, transportation, employment assistance and life skills to achieve stability. It is open to our families to shower, do laundry, and access computers and phones. The Center provides an address for our families and a central location where children are picked up for school. Family Promise Advocates provide all the services and support needed to fast-track families from poverty to sustainable independence. The Center also houses the offices of the executive director and family advocates. Lives change within these walls!